A recent Ernst & Young survey arrived at an interesting but not entirely surprising conclusion about white men in the workplace: they feel excluded from workplace inclusion efforts, which can hinder real progress on diversity and inclusion. 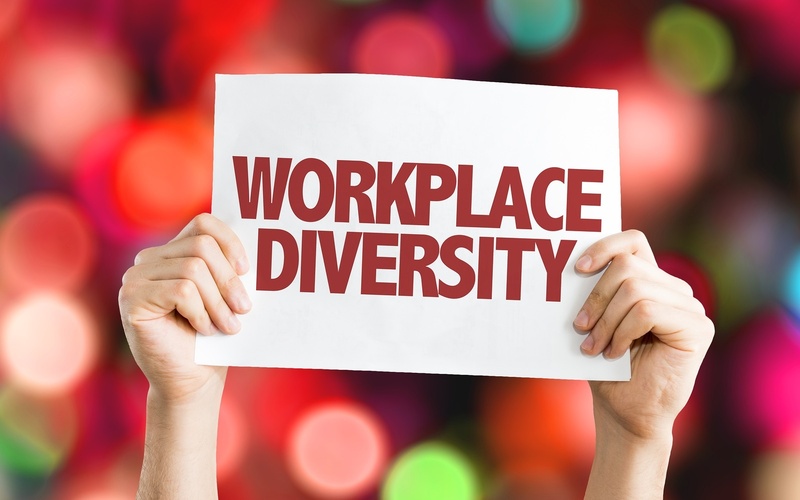 Ernst & Young LLP’s recent survey, “EY Studies Race, Gender and Exclusion at Work,” was an attempt to study different demographic groups’ sense of “belonging” and see if respondents have felt personally excluded at work, and why. The study included a sample size of more than 1,000 full-time employed US Americans.